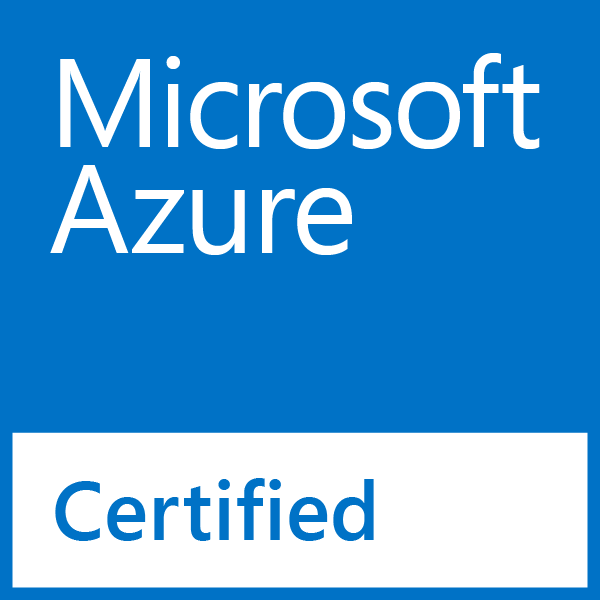 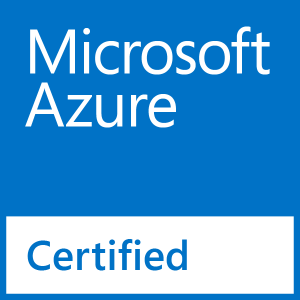 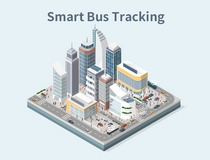 Ursalink UR7X Series is certified to run with Microsoft Azure IoT: UR71, UR72 and UR75. 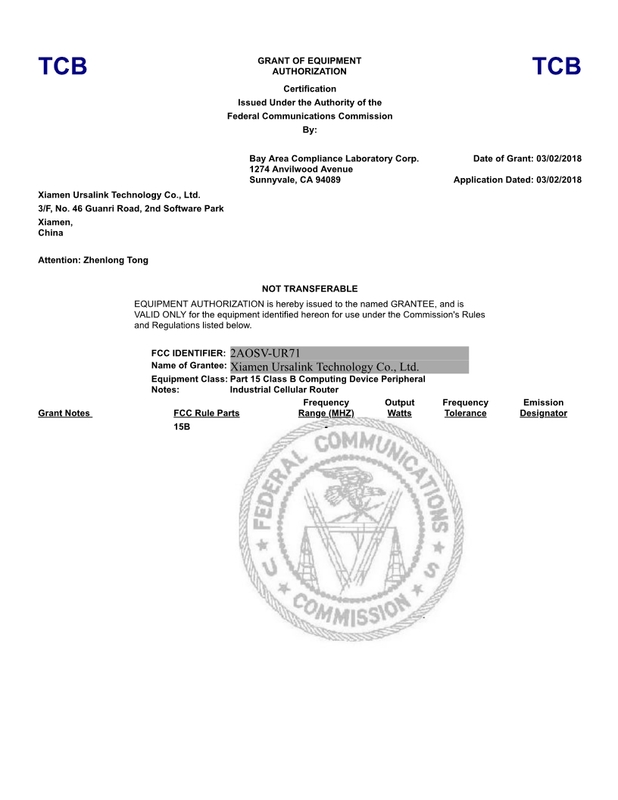 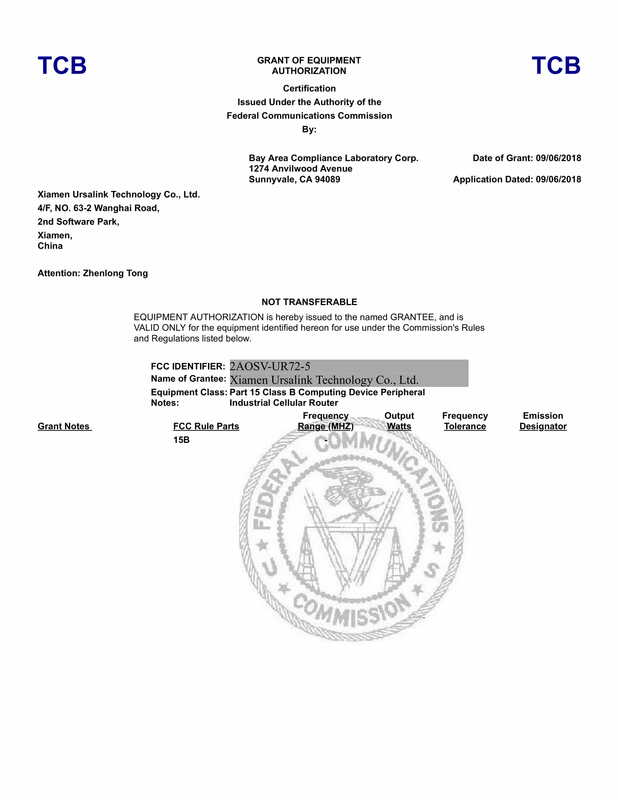 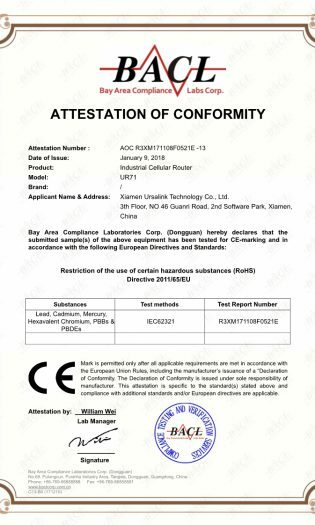 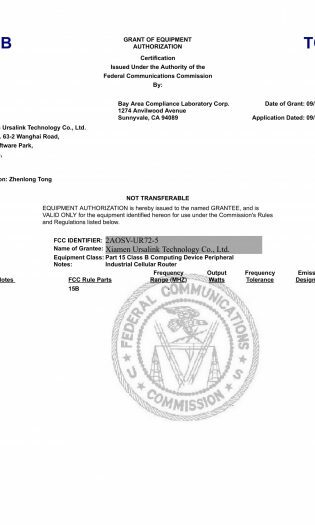 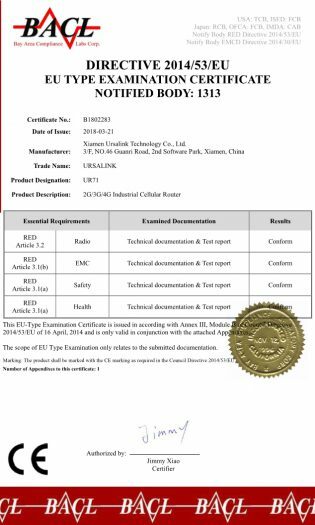 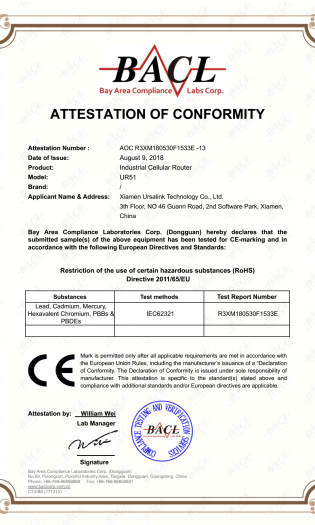 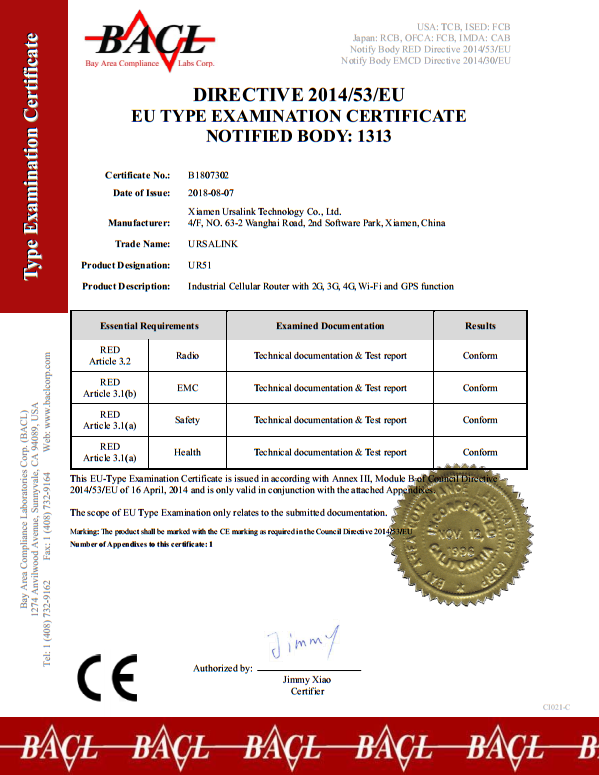 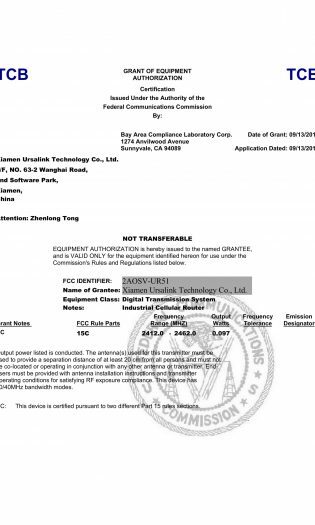 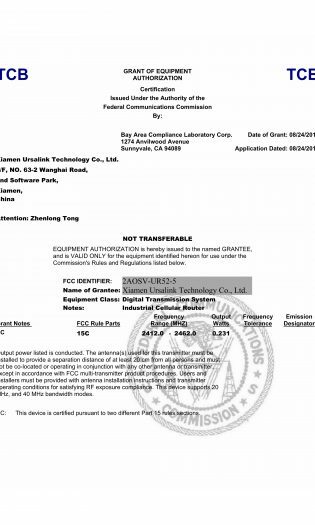 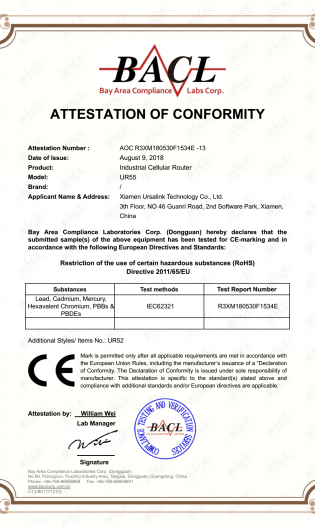 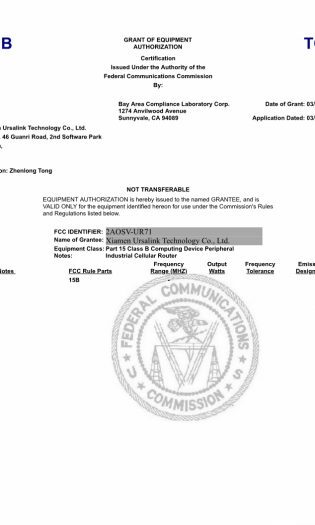 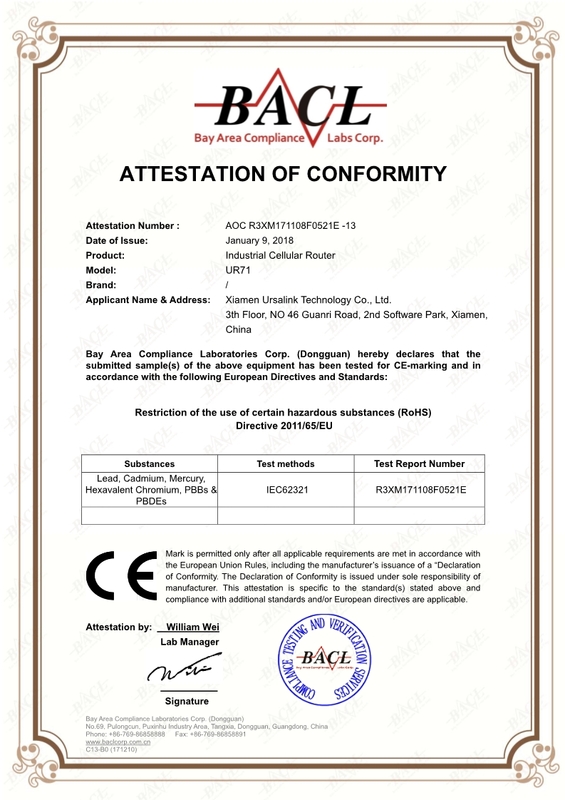 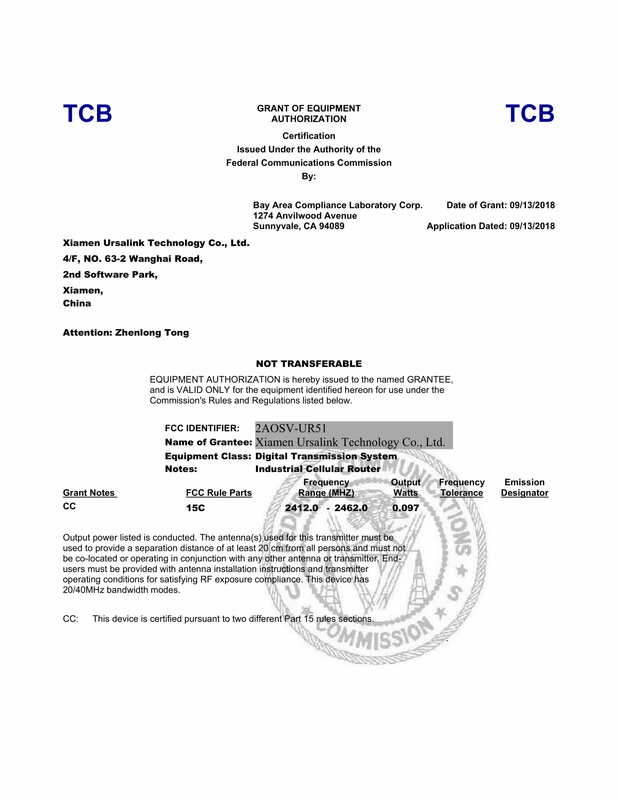 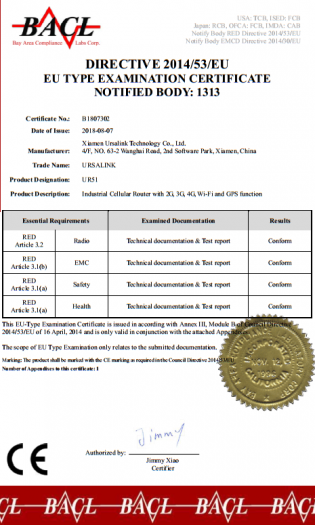 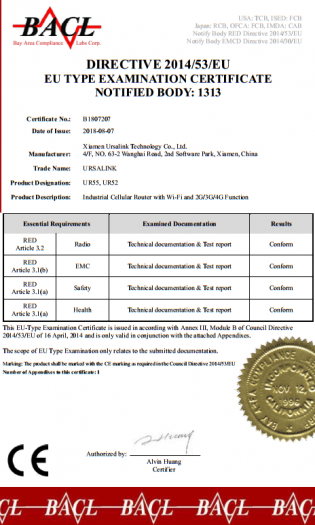 Certified Devices: UR72 and UR75. 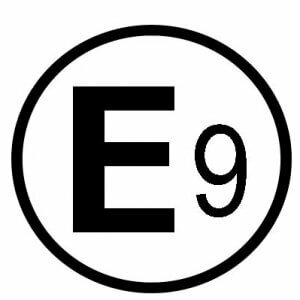 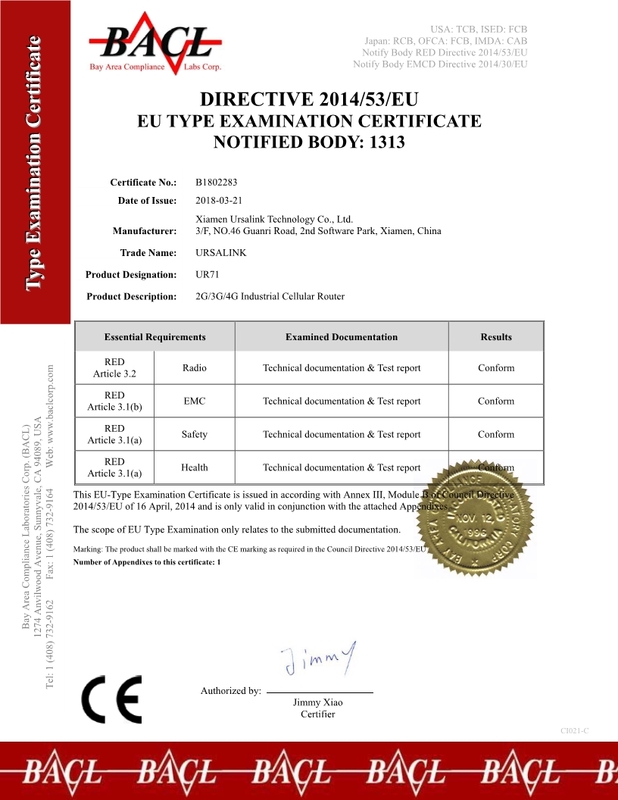 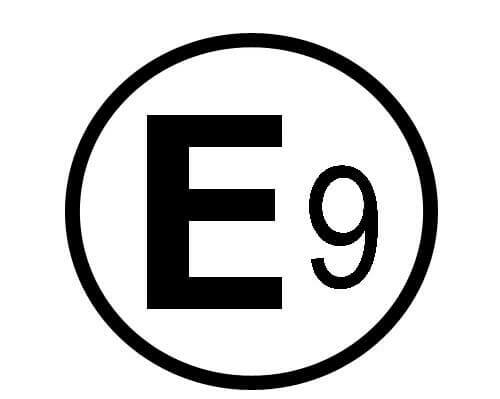 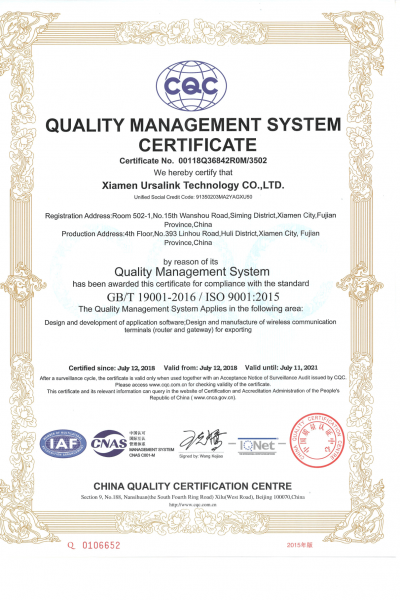 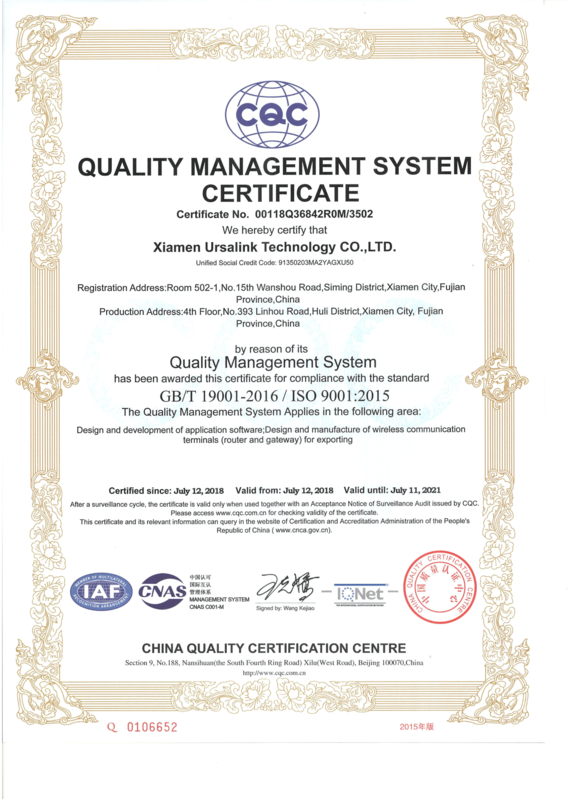 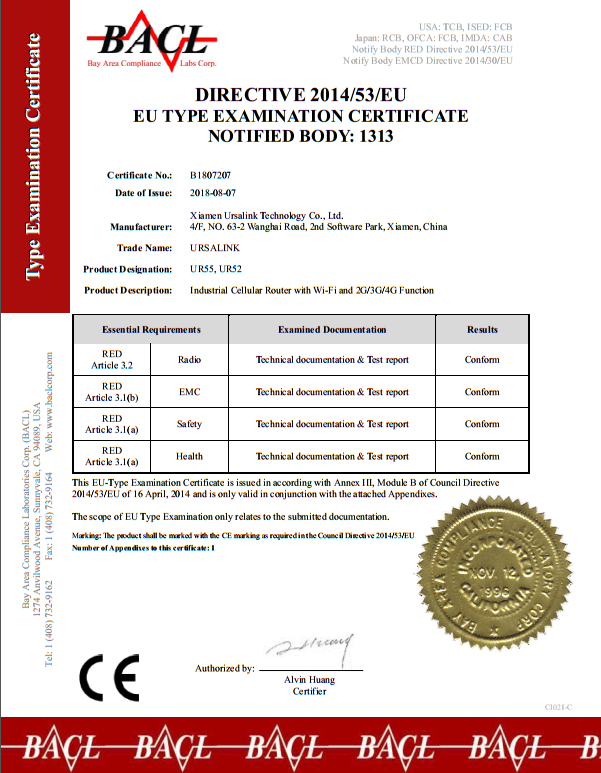 Ursalink has renewed its ISO9001 certificate according to 2015 directive.